Maiduguri is in the news again for another terror incident. Tuesday night was bloody on the outskirts of the town where at least 11 persons were killed in multiple bomb explosions. A reliable security source, who pleaded anonymity, said that the first and second explosions occurred at about 9:45PM at Mulaikalmari, some 6km away from Maiduguri. The source said that eight persons, including the suicide bombers were killed in the attack. 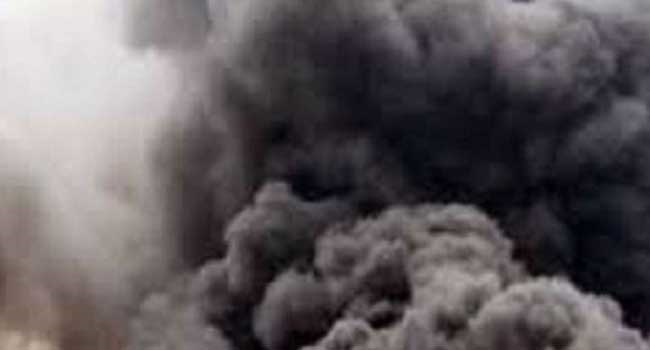 Three persons were also killed and five others wounded in the third and fourth explosions, which occurred about 20 minutes later at Polo-Sabon Gari area of Maiduguri, according to the source. He said he helped in the evacuation of the victims from the scenes of the explosion. “All the attacks occurred in the outskirts of the metropolis. He said that those wounded were referred to Special Hospital, Maiduguri for medical attention. Efforts to get confirmation from the Police proved abortive as Command’s public relations officer did not respond to phone calls and text messages. “Thanks to the hard work of our Emergency Response Teams we were able to put together a prompt response,” he said.